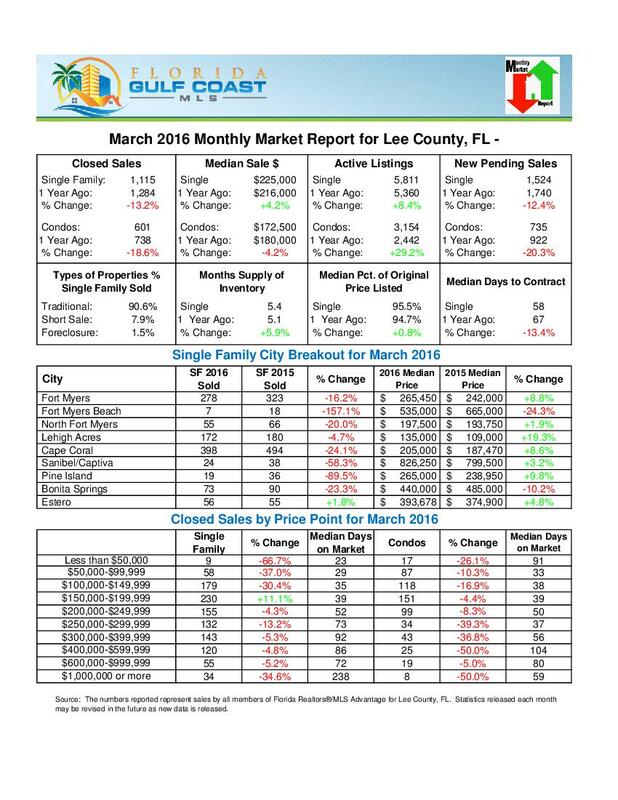 See an estimate of your Fort Myers homes current real estate market value. Our online estimator uses recent home sales in Fort Myers to give you an approximate market value of your home today. Click on any of the homes in the list to see details about each home, including descriptions, pictures, and home details. 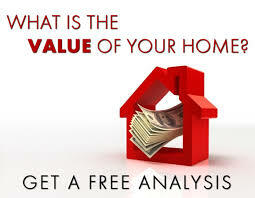 Gauge your homes value in the current housing market. 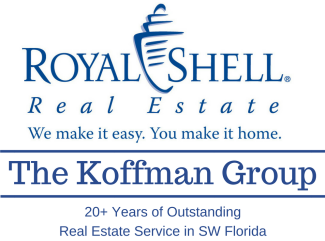 Each listing offers accurate and comprehensive details, which pulls from the SW Fl MLS. Whether you are interested in home values or real estate market trends, nearly everything you need is on the listings below. Search Ft Myers sold home prices and sold properties now. Get reliable property evaluations today.Also, at the bottom of each section, our report shows average bedrooms, bathrooms and sq footage, as well as the average price. 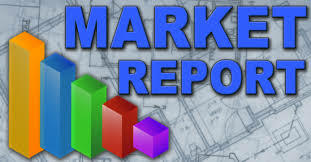 This is a great tool to see updated Fort Myers real estate information and statistics.